At Stinger we are always working on developing that next major advancement. With passion, but also - as we would like to think - with skill and insight. We love to overcome challenges with hard work, dedication and ingenuity. This time that has lead to Freedom Laser: our brand new laser speed trap protection specially made for performance cars. It’s our first device with the sole purpose to protect you from all varieties of laser guns and laser speed traps. Because Freedom Laser is stand alone: it doesn't need a Stinger VIP or Card to work. Freedom Laser is also the best protection against laser speed traps that we have ever built. We have tested it against even the most tricky modern laser speed traps, and Freedom Laser comes out on top. It simply delivers breakthrough performance, with no other system offering what Freedom Laser does. luxury feel of the cockpit - certainly not take away from it. The LED interface is pretty much what it says: an LED, but it also has a separate button. It hasn’t been designed so much, rather has been put together to make for a near invisible interface. 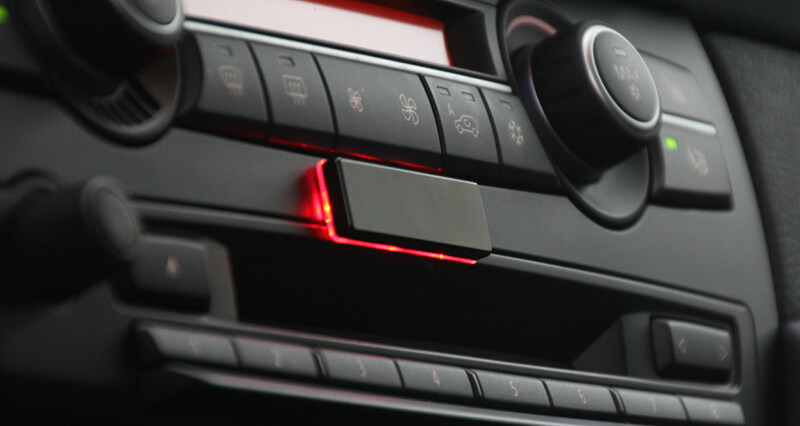 The button can be placed in virtually any out-of-sight area, such as inside a small storage compartment, while the LED can anonymously reside in the instrument cluster or hide completely inside an existing space in the dashboard. This interface has intentionally eliminated the ability to change advanced settings, in order to achieve maximum stealthiness. Strip is a beautifully designed plate, that incorporates a hidden, three touch-button face area. Modern and sharp looking, small and thin, incredibly simple and obvious to use. It’s an interface meant to be seen and touched. Strip comes standard with a separate speaker and a deliciously simple ‘talking’ interface. By just touching the Strip’s center, you enter an easy-to-use, spoken menu that will let you simply change settings to best suit your liking. pleasing addition to high-end car interiors. but also to be the smallest ever. laser eyes are pretty much essential for any high-end vehicle installations. 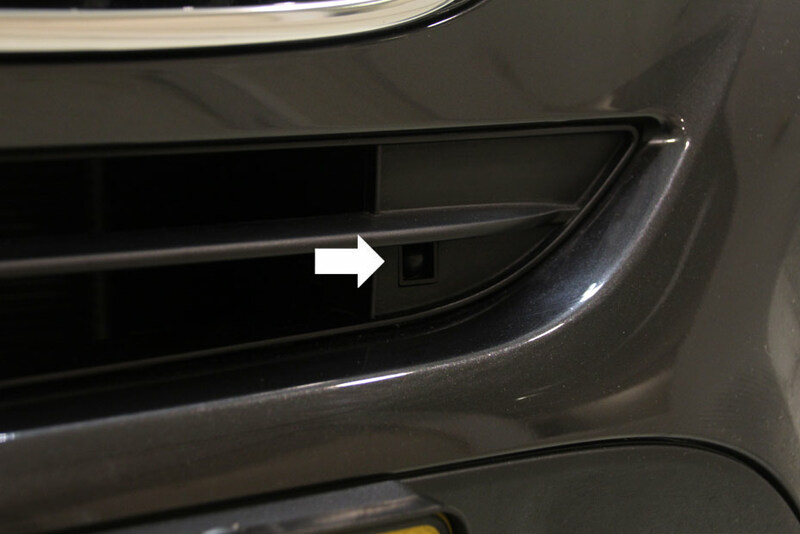 to install some laser heads on the rear of your car at a slight sideways angle. showing the magical and virtually invisible Fiber installation of Stinger's Freedom Laser. stealthy installation on luxury cars. Understanding that art requires art, we have worked hard to develop laser protection that does justice to the design of high performance vehicles. 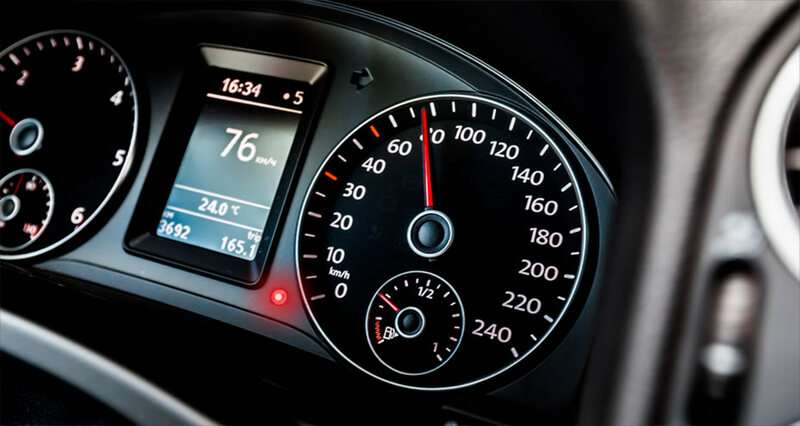 Today, we are therefore proud to present Fiber Laser, with all-fiber laser sensors: a breakthrough in size, coupled with unsurpassed protection, matching your car’s harmony of esthetics and performance. Freedom Laser already boasted Fibers for its transmitting sensors, but now also comes with Fiber receivers. A major innovation deemed impossible by almost everybody, but not by Stinger. Our all-Fiber Freedom Laser is available as a stand-alone product, or can be used as your laser protection for Card and VIP. Through an even higher accuracy and sensitivity Freedom Laser produces the best version of SafetySignals ever. And due to its friendly price an ever increasing group of people will be enjoying this safety feature. Just SafetySignals makes it worth it to have Freedom Laser installed in your car. Laser enables Freedom Laser to send 'car-to-car' alerts. We call these alerts SafetySignals. With SafetySignals, a Stinger user (of a Card, VIP or Freedom Laser) can alert other Stinger users by initiating a SafetySignal, or by passing it on. A Stinger user who hits the brakes hard, generates a ‘Heavy Braking’ signal on the displays of other Stinger users in his vicinity. You will be warned of heavily braking traffic near you, which can avoid a lot of damage and even lives.